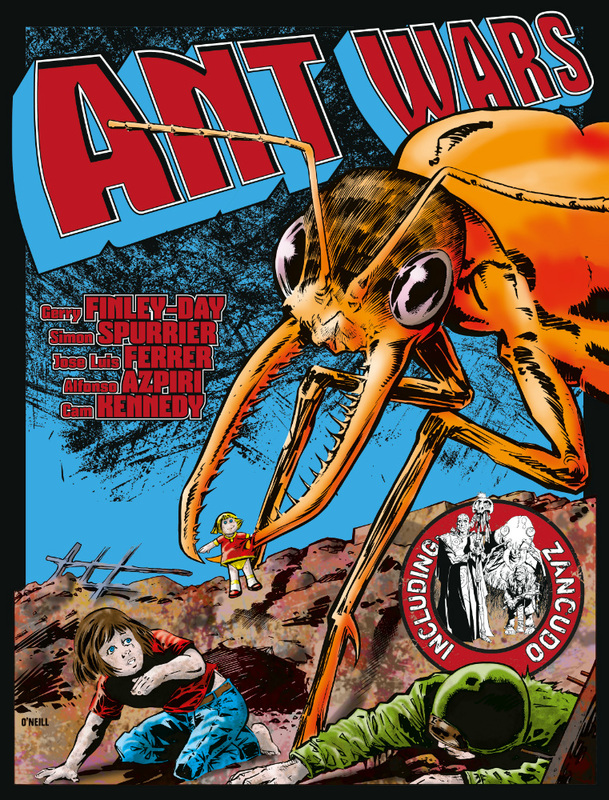 Boys adventure comics: Ant Wars is back! Inspired by cult B-movies like Them!, early 2000 AD serial Ant Wars will be collected by UK publisher Rebellion in early 2018, bringing the bug-based horror favourite to an entirely new audience of readers. 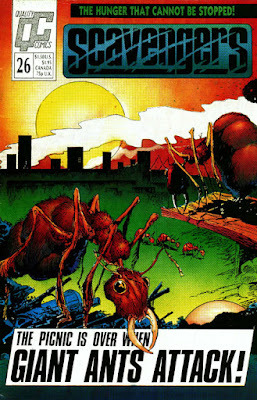 Written by the prolific Gerry Finley-Day and illustrated by a number of artists associated with the early days of 2000 AD, Starlord and Tornado – Jośe Ferrer (Robo-Hunter), Lozano (M.A.C.H.1), Pena (Planet of the Damned) and Azpiri (Black Hawk) – Ant Wars plays on our primal fears of the insect world with an edgy underlying ecological twist. This compilation also includes Simon Spurrier (Godshaper, The Spire) and the legendary Judge Dredd artist Cam Kennedy’s related Zancudo tale from the Judge Dredd Megazine in 2005. Ant Wars is a perfect complementary package to Rebellion’s ongoing Treasury of British Comics volumes. SYNOPSIS:PEST CONTROL ISN’T GOING TO FLY WHEN THE BIG BUGS BITE BACK! When military personnel spray an untested insecticide on ants in the Brazilian rainforest, the colony mutate into super-intelligent creatures with a taste for human flesh! As the terrifying army head closer towards civilisation, Captain Villa and a young forest native race ahead in the vain attempt to warn a thoroughly unprepared world! Also includes Zancudo – bonus story by Si Spurrier and Cam Kennedy! 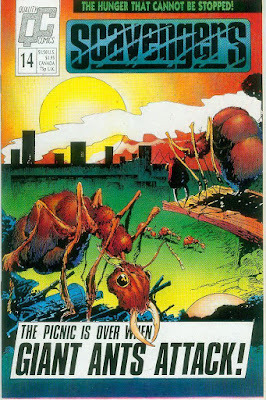 Ant Wars only appears in these 5 issues.